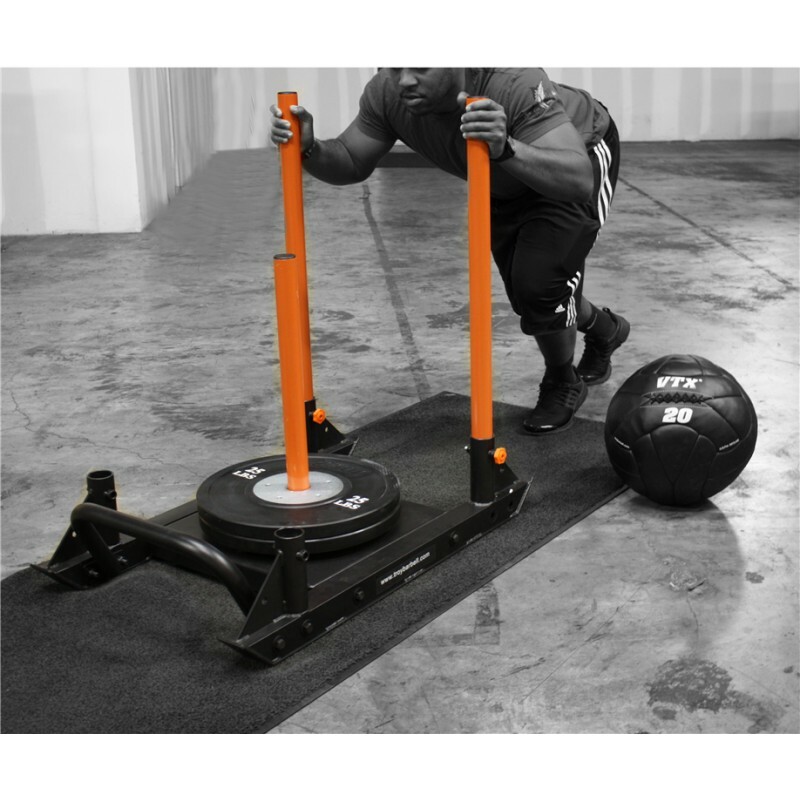 The VTX Push/Pull sled is the perfect way to add a challenge to any work out and the included Low-Push handle requires a lower stance and is great for acceleration training and developing powerful legs. 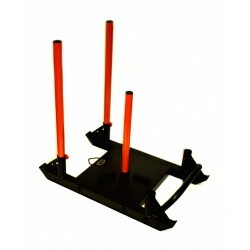 Contact your sales rep, click the Talk to Troy icon or request a quote today to learn more about the all VTX Push/Pull Sled. 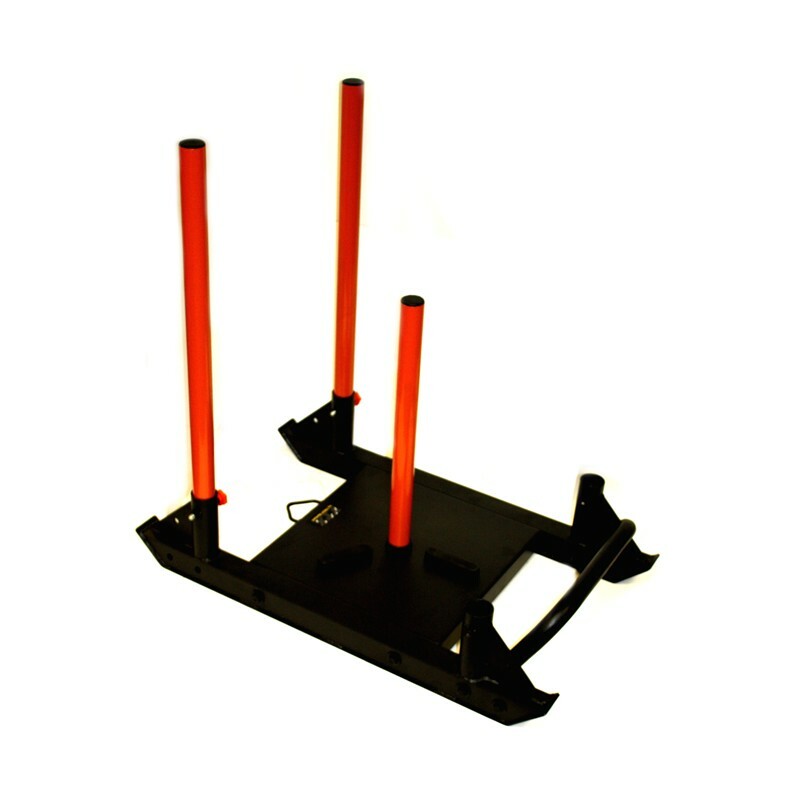 • Foot Print 36" x 24"
• Product Weight 74 lbs.